The Pin Spot Skinny Tie in Black & White is the perfect apparel accessory for smart hospitality venues or for contemporary corporate wear, while the pin spot fabric is a classic design that can be worn time and again. 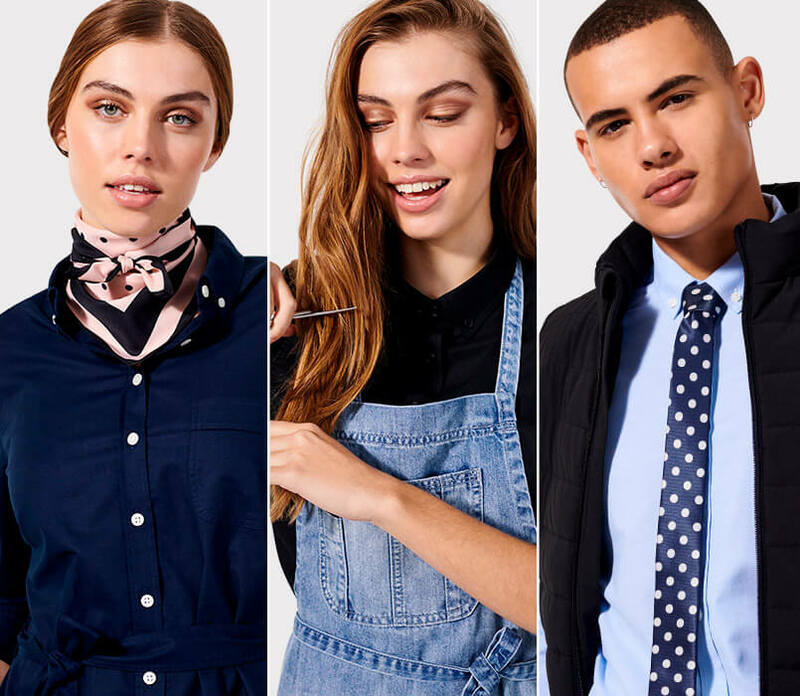 This skinny tie is an ideal modern addition to any crew uniform. Also available in an Ink & White.